Noting that innovation in the sector will help improve network fluidity and customer service, automation is a key component in rail’s efforts to handle more freight demand in the future. Embracing innovation will also help reduce or eliminate human error, which the report notes accounts for more than one-third of all accidents. Hoyle also notes “efforts to advance automation are being held back by regulations that haven’t kept pace with technological change, executives say. They fear falling behind as vehicle makers develop self-driving cars and autonomous trucks.” This is most true in the misguided effort on Capitol Hill to mandate train crew size. Such policies run counter to the industry’s efforts to improve safety and service through technology, and would undoubtedly put rail — a sustainable and privately financed transportation mode — at a disadvantage in moving goods in the future. There is no data showing two-person crews are safer than one-person crews. Railroads are fully committed to safety and achieving a future with zero incidents and injuries. The industry has installed tens of thousands of miles of Positive Train Control (PTC) and is completing implementation. Rail staffing, specifically the number of persons in a train locomotive, has been a matter of collective bargaining and should remain that way. Crew size mandates would deter innovation and limit the competitive viability of freight railroads, which is contrary to national safety, economic and transportation interests. Barriers to deployment must be overcome outside of waivers. Railroads and railroad equipment manufacturers should be permitted to create voluntary standards. Regulations should be performance-based, rather than prescriptive. Regulations must be federal to avoid a patchwork of state and local rules. 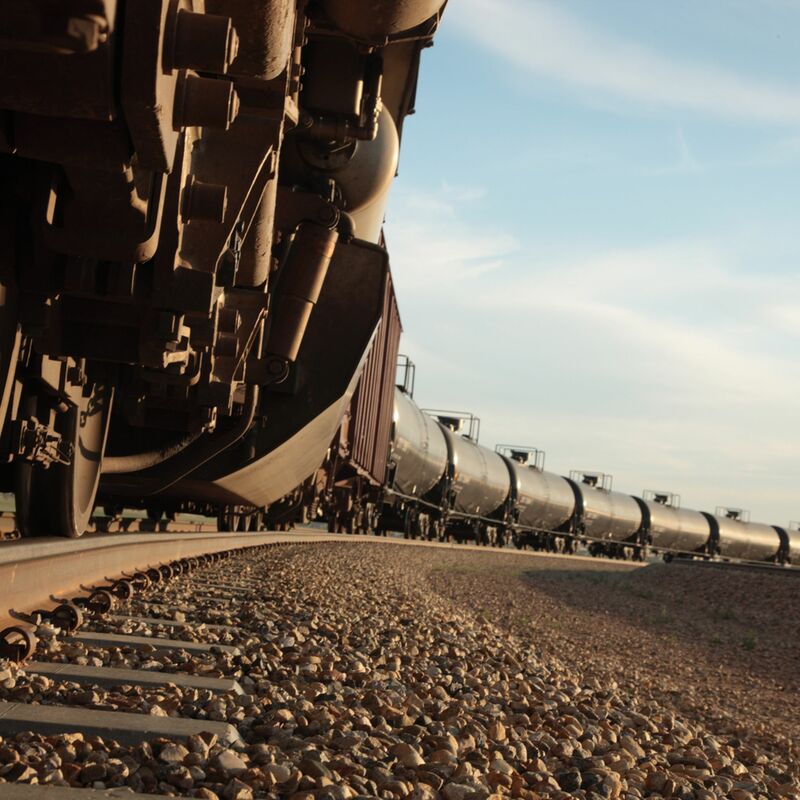 The Federal Railroad Administration must engage in the process. Freight railroads support making those responsible for producing and selling hazmat share in the liability and cost of transportation.